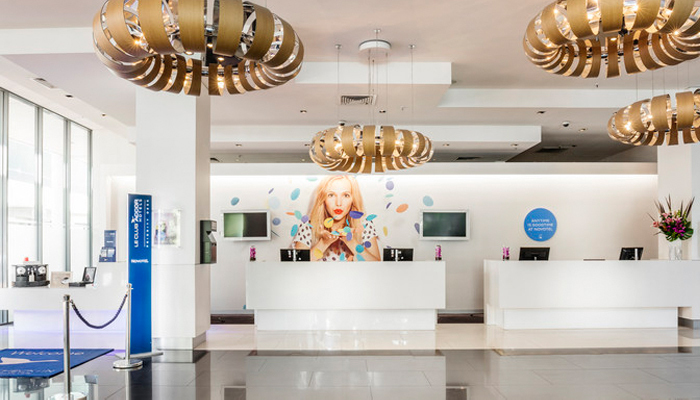 HI Operations Pty Ltd, a subsidiary of Accor S.A.
(1)The property was valued by CBRE Valuations Pty Limited using a combination of the Capitalisation and Discounted Cash Flow approaches. (2)Based on the average exchange rate of A$1.00 = S$1.0083. 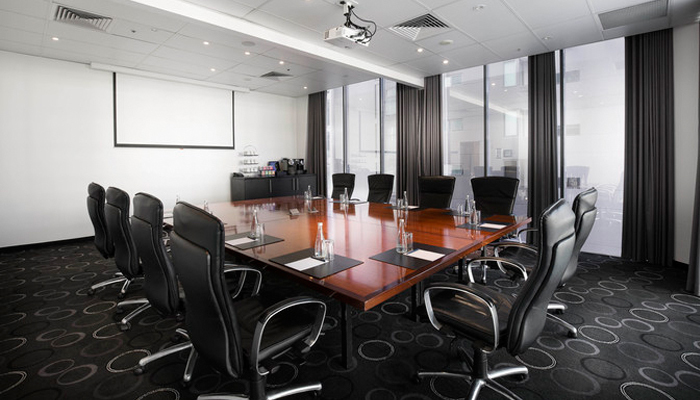 Novotel Brisbane offers 296 modern rooms and suites with comprehensive conference and leisure facilities in the heart of Brisbane. 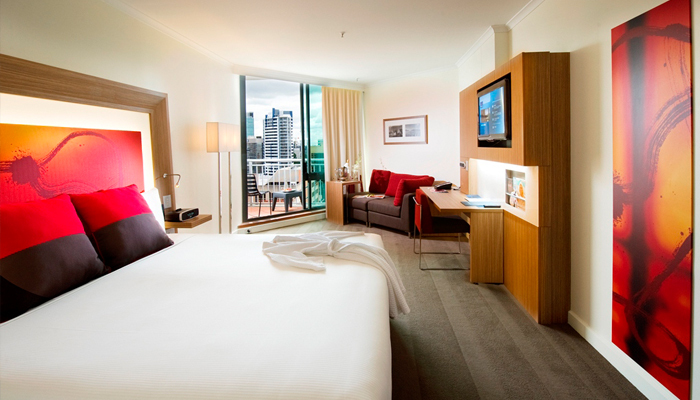 Located in the CBD, within walking distance to the Central Station, Queen Street Mall and the Riverside boardwalk, this hotel is one of Queenslands more popular and stylish hotels amongst multinational corporate and government bodies. 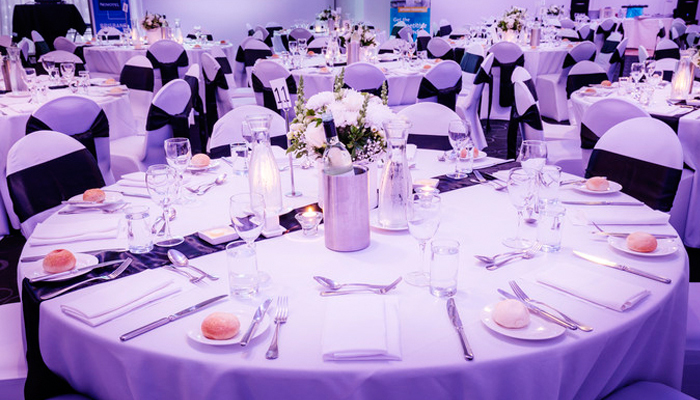 Its functional yet stylish features include conference facilities consisting 10 separate venues for up to 400 delegates. 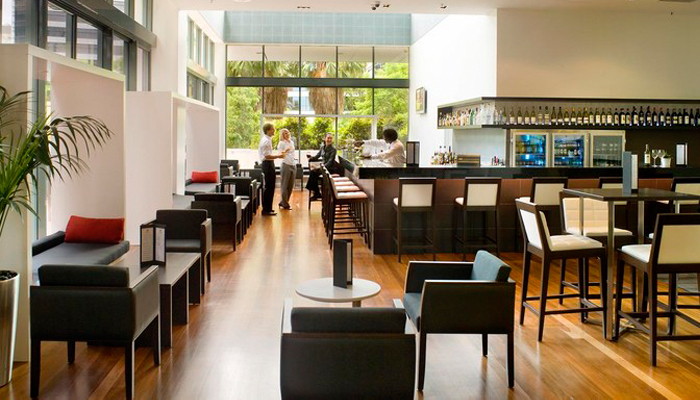 The venues feature natural light and spacious pre-function areas. The property also features a restaurant, a café, a bar, a large outdoor swimming pool, sauna and a gymnasium. 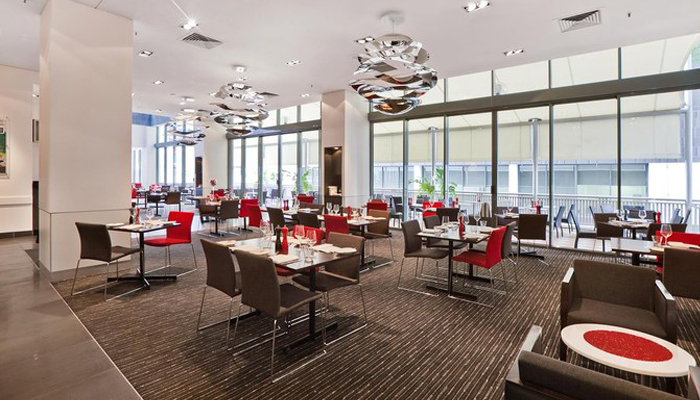 For its green initiatives and environmental management, Novotel Brisbane was ISO 14001 certified from 2013 to 2015. The hotel was also awarded the Gold Planet 21 rating since 2014 for its sustainability efforts.